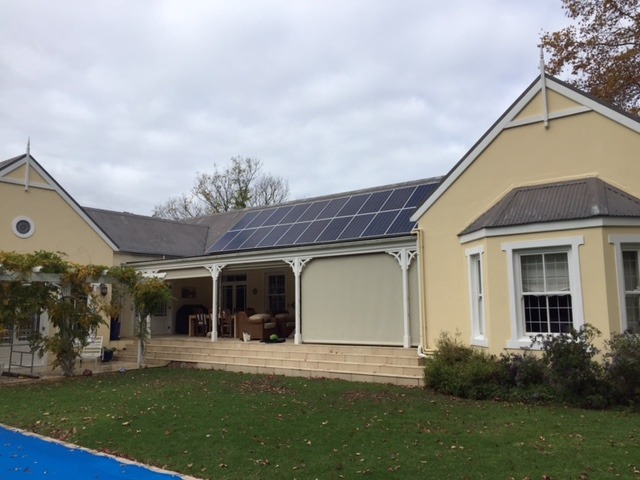 Our latest installation in Constantia. 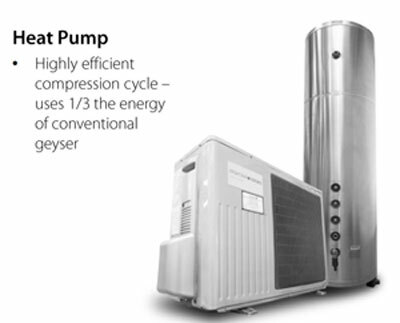 A 3kW system utilising the Imeon hybrid inverter. This includes a 5kW battery backup in the event of utility failure. The client reduced the load by changing lighting to LED in the main living areas, thereby reducing the size of the power requirements and therefore the overall cost of the system. Should you be interested in reducing your costs and going green, contact us.